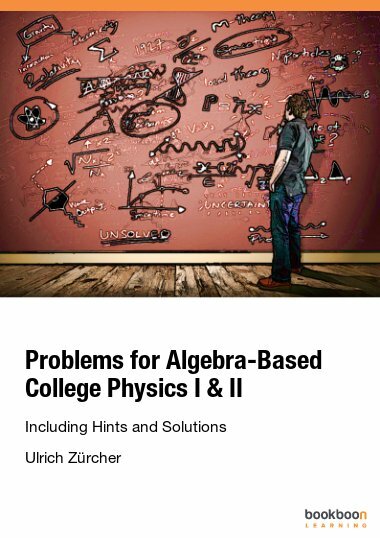 This book develops the ideas which are necessary for a beginning student to appreciate physics and its applications at the most fundamental level. 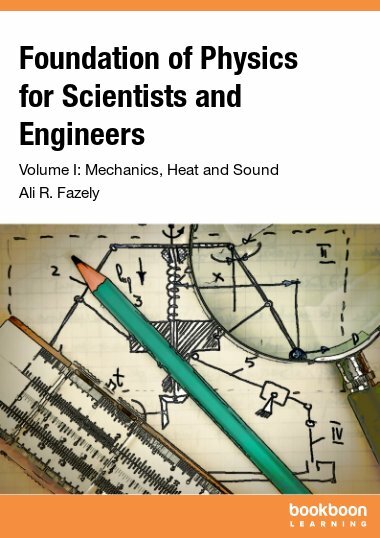 This book develops the ideas which are necessary for a beginning student to appreciate physics and its applications at the most fundamental level. 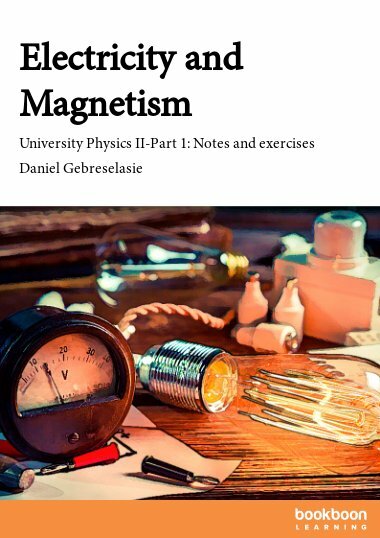 It has been written on the basis of the author's experience of teaching and discussing physics with undergraduate students at several universities over a period of several decades. 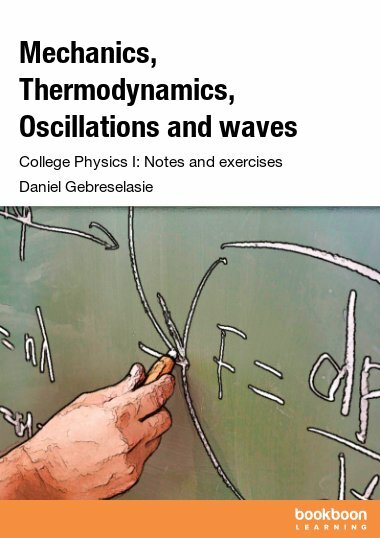 The topics covered are conventional: varieties of motion and causes thereof, conservation principles, energy, momentum, gravitation, rotation, temperature and thermodynamics. 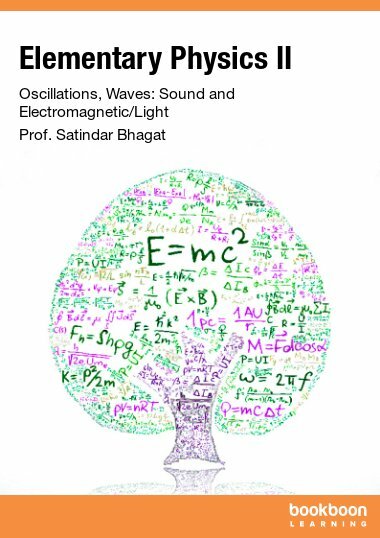 Very helpful in the study of Physics. It's a job well done. It is simple and simply amazing. 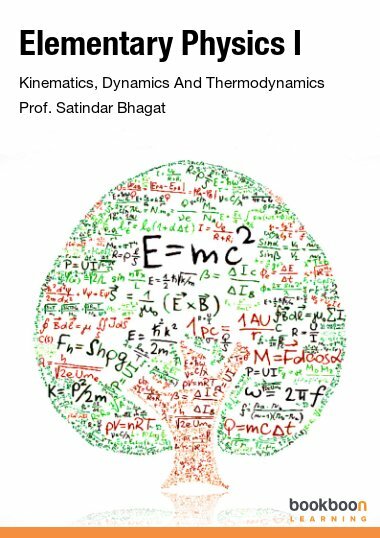 I had the pleasure to attend some of the physics classes of Prof. Bhagat during my research visit at the University of Maryland. 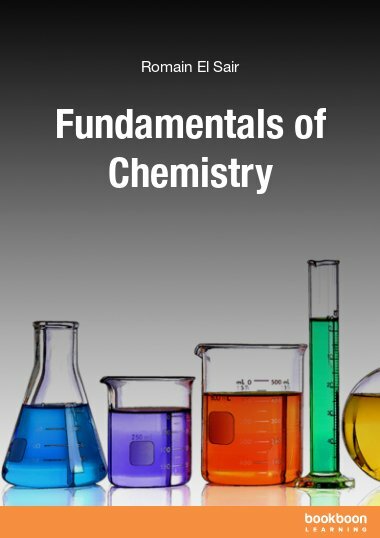 Great teacher and great eBook!